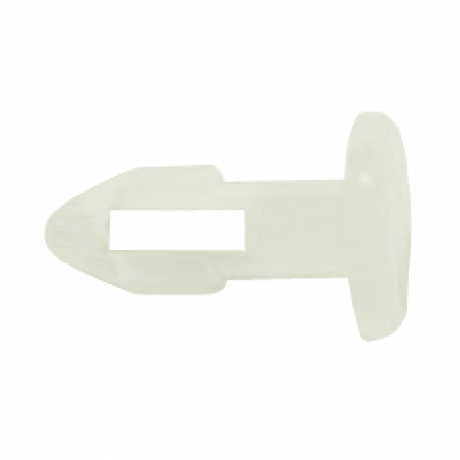 The nylon wrap rivets come in a box of 100 replacements and are for use with 7/32” double wrap holes. Other sizes are available. Are you looking for feet, ratchets, or other plugs for your pool furniture? Call us because we have almost every imaginable part that you could possibly need. 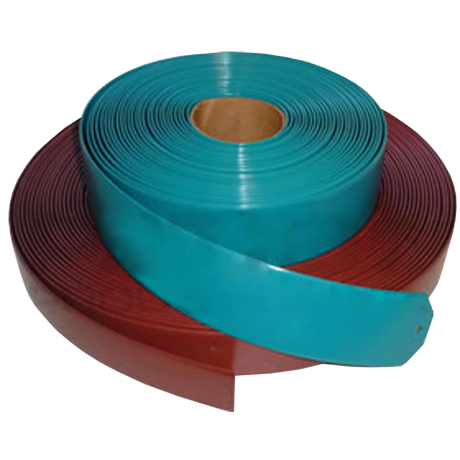 The 200 foot vinyl strap rolls are extruded for outdoor use and are commercial quality 100% virgin vinyl straps with ultra violet inhibitors. They are perfect for restrapping your existing pool furniture and are shipped by the roll. Almost all vinyl strap for pool furniture is either 2" or 1-1/2" wide. If you measure your old vinyl strap and it measures less than 2" but more than 1-1/2", it is 2" wide vinyl. Pool furniture vinyl strap width never "grows." 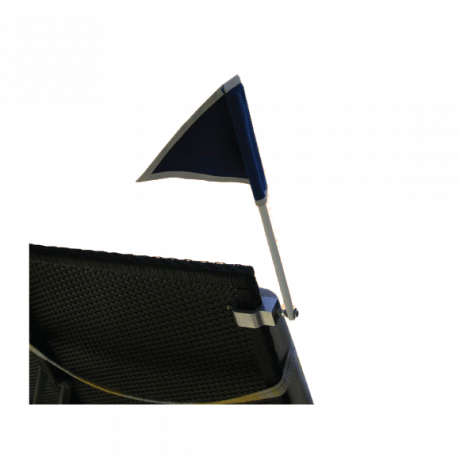 Signal of Service flags allow your clients and customers to receive immediate attention. The frame is made of furniture grade ¾” aluminum which provides superior strength. They are commercially coated to ensure trouble free and cosmetically appealing finish for years. The flag fabric is made from durable marine grade polymer which resists mold and mildew as well as withstanding sun, salt and rain. Add true luxury to your chaise lounges with a thick (or thin, if you please) outdoor luxury comfort cushion. Update the look of existing chaise lounges and provide additional comfort to your guests, by adding a cushion available in a wide variety of colors and patterns. Because fabric choices are endless, please call us to request cushions that are correct for your furniture. Let our pool lovin’ account managers assist with your pool furniture purchase and the appropriate accessories.